We are a constantly growing company and we always try to implement the latest technologies in our work. Our goal is to provide a complete range of measurements which allow our contractors to get all the necessary information about the object. This significantly facilitates the management process or design works. Examples of some of the special services offered by our company are presented below. You are also welcome to contact us in case of any uncommon measurement orders. The usage of unmanned measurement systems significantly increased the efficiency and safety of our measurements. The field work time is reduced to a necessary minimum, thanks to that customers can get the finished products even the next day. 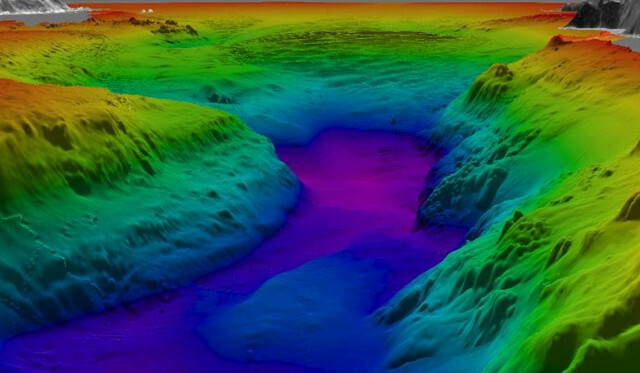 Bathymetric measurements are mainly performed to determine the precise shape of the underwater terrain surface. By combining high quality acoustic probe with our GNSS receiver we are able to create a very detail maps with marked isobaths and three-dimensional models of reservoirs and waterways. The data is use for periodic surveys to track all changes in the terrain shape, detect underwater obstacles and dangerous places. 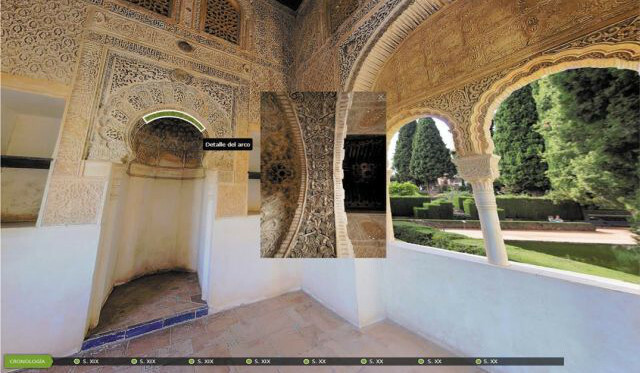 With a virtual tours it is possible to visit beautiful and interesting places or to explore a normally inaccessible part of the building on a computer screen or mobile phone. Full 360° spherical panoramas allow to see every detail located in the surrounding area from first person perspective. Also by placing active hotspots we can view additional information about any selected object in the panorama. We offer two types of virtual tours. First type is a panorama coming out from the scanner which can be view in RGB color or intensity, it is also possible to carry out linear measurements on them or extract point coordinates. The second type is a high resolution panorama which ensure faithful color reproduction taken using a digital SLR camera. We work closely with our long-term partner Geotrading Poland, thanks to that we have at our disposal all kinds of measuring equipment. This allows us to combine data from different devices. Sometimes data merging is necessary to fully describe the shape of the object or perform a thorough analysis. 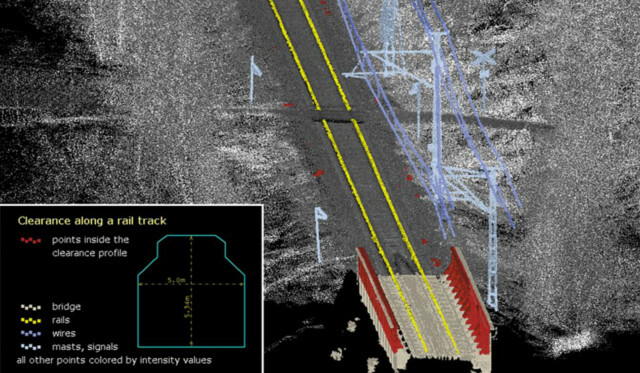 As a example we can combine very accurate track geometry measurements from a total station with a point cloud of the surrounding area to detect potentially dangerous objects within specified clearance profile. 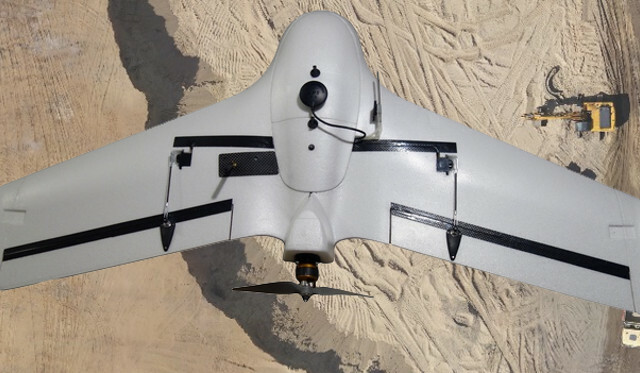 We can also use point clouds from a laser scanner or a drone and combine them with data from our sonar probe. This allows us to create a detail digital terrain model containing surface and underwater data.